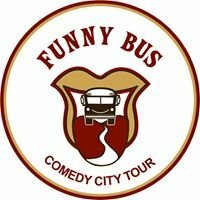 Laugh and Learn with us on this 90 minute tour as we put a comedic spin on the sights, sounds and history of the Queen City. Half way through the tour we stop for a bevearage and bathroom break. Bring your own beer or wine.